China-U.S. trade negotiations concluded on Jan. 9, and three details from the discussions can be seen as an indication that positive progress has been made, according to analysis of Niutanqin, a Wechat account associated with Xinhua. The first noticeable detail is that the two-day vice-ministerial-level trade talks were extended by half a day. More than 200 officials from over 10 departments from both sides took part in the talks. An insider disclosed that there was so much to be discussed that both sides agreed to continue discussions on Jan. 9 after talking on Jan. 7 and 8. It sent out a positive message that the two sides are willing to sit down, negotiate and reach a consensus. The second detail worth noting is that Chinese Vice Premier, Liu He, unexpectedly appeared at the venue. A picture showing a smiling Liu at the meeting on Jan. 7 went viral online. The extraordinary move, according to foreign media, reflected the attention and respect that China placed on the meeting. On Jan. 8, US President Donald Trump tweeted that “Talks with China are going very well!” It showed that Washington was also keeping a close eye on the progress of the talks. The third detail which shows progress is that the negotiations were candid, in-depth and practical. 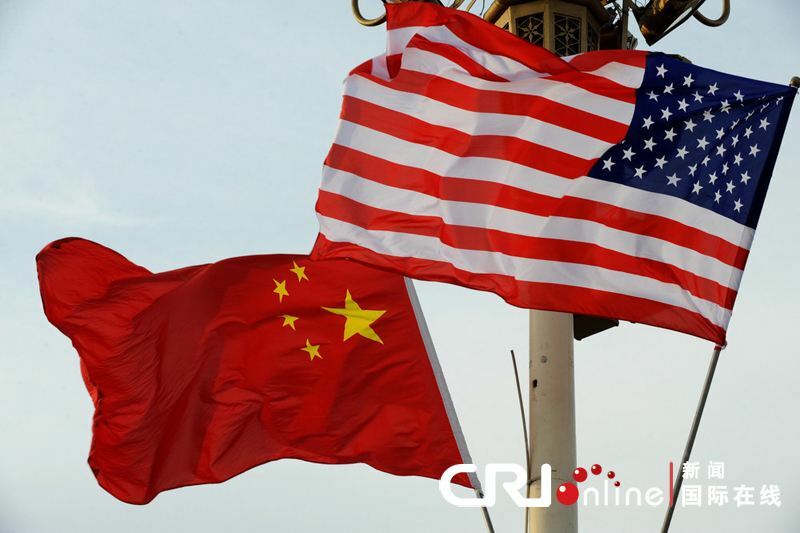 According to information released by the United States, Washington expected to narrow its trade deficit with China, and Beijing agreed to import a sizeable amount of agricultural, energy and manufactured products and services from the U.S. Undeniably, China’s trade surplus with the United States is significant. To increase high-quality imports from the U.S. will serve the Chinese aspiration for a better life. On the other hand, the U.S. did compromise on some of China’s concerns. The U.S. side also raised some questions, including forced technology transfer, intellectual property rights protection, non-tariff trade barriers and theft of trade secrets. China had been deepening reform and opening up in an orderly manner amid the escalation of U.S.-China trade tensions. Last year, the country rolled out four tariff reductions and invited enterprises from around the world to attend the first China International Import Expo. Its ranking leaped up 32 spots in a World Bank report on global business environment. There is no winner in the trade war, and both China and the U.S. will suffer losses. The recent decline seen by the American stock market was clear proof of this. The progress seen during these talks is sure to bring relief to both countries, and indeed the world. However, we should stay rational in the face of such progress, as this is only the beginning and there are still difficulties facing both sides going forward.